You heard that comment. You know you heard it. It felt like a jab, a crack, a shot, but you can’t put your finger on it. When he talks to you, you feel attacked, shamed, uncomfortable, or just a little bit smaller. 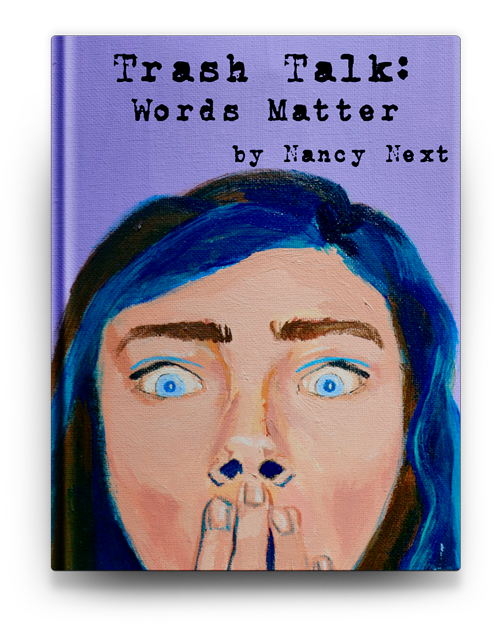 This book will help you spot the trash talk, and, even better, this book will help you understand the trash talker. Do you know why those are good things to know? The trash talker might be you. Straight-talking Nancy Next’s no-nonsense approach to writing makes her more of an anti-hero of self-help books. 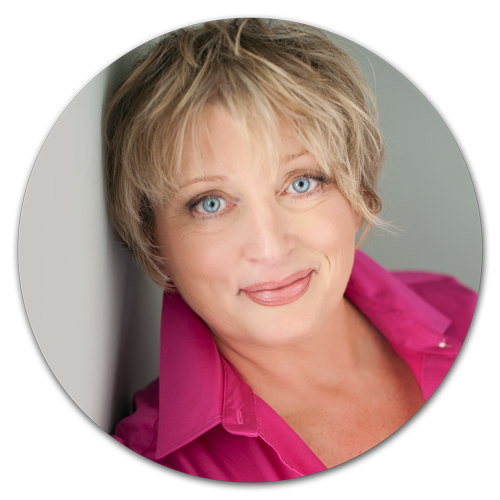 She offers clear and direct wisdom about being a healthy human being who can have deep, fulfilling relationships. We have all forgotten how to talk to one another. Trash Talk: Words Matter is needed now more than ever. 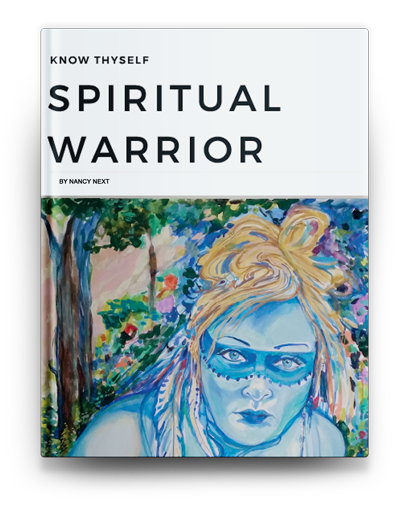 This book is empowering and powerful. It’s also fun to read! I’m a Jersey Woman, born and raised just outside Manhattan. I was that introverted kid who daydreamed and watched the clouds roll by. When my nose wasn’t buried in a book, I ran long distance, wrote stories, and plotted world peace. I got my bachelor’s degree in American Studies at Rutgers University. I wrote wild stuff while in college, and I wrote wild stuff after college. I traveled around a bunch, and I grew to love hiking, nature, adventure, opera, jazz, and yoga. Thanks to a lifelong obsession with the printed word and a fascination with how people talk to each other, I got my master’s degree in Communication Arts. That’s when I started teaching. I now live in Florida and enjoy the ocean, running, reading, thunderstorms, and sunshine. The fight isn’t against something; it’s a quest to fulfill one’s duty – and duty is service.